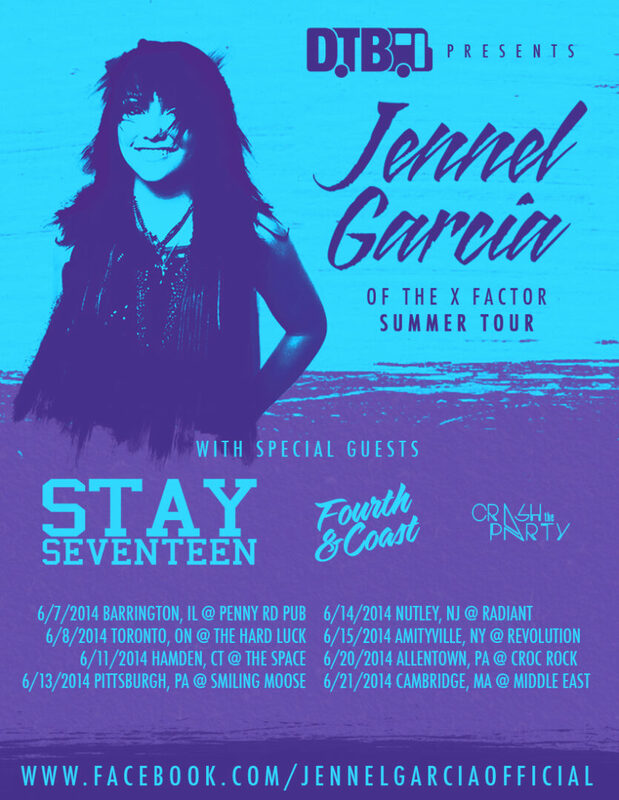 The upcoming Digital Tour Bus sponsored tour featuring Jennel Garcia (from The X Factor) has launched pre-sale tickets for all upcoming tour dates, as well as added an additional date. The tour will also feature Stay Seventeen, Fourth & Coast and Crash The Party. You can check out the dates, pre-sale links, details and poster, after the break.